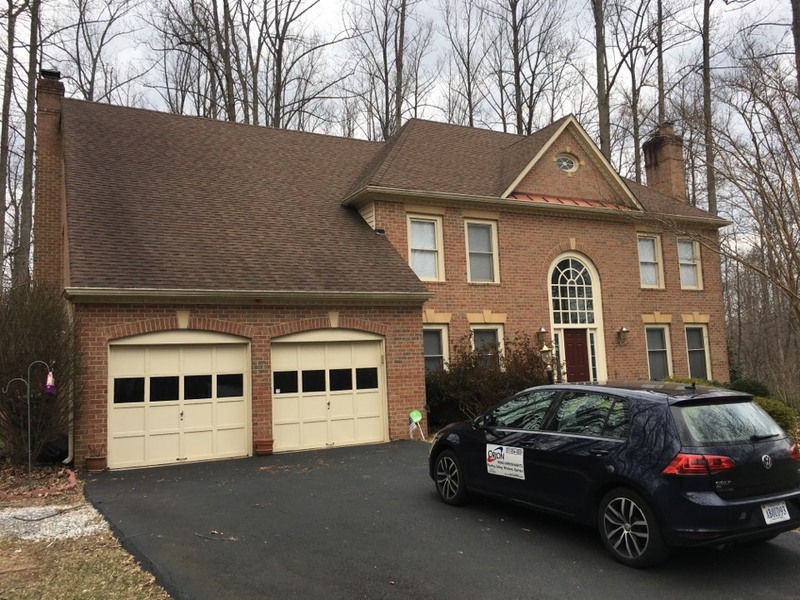 A beautiful Pewter Grey GAF timberline HD roof system with golden pledge warranty and another very happy customer. 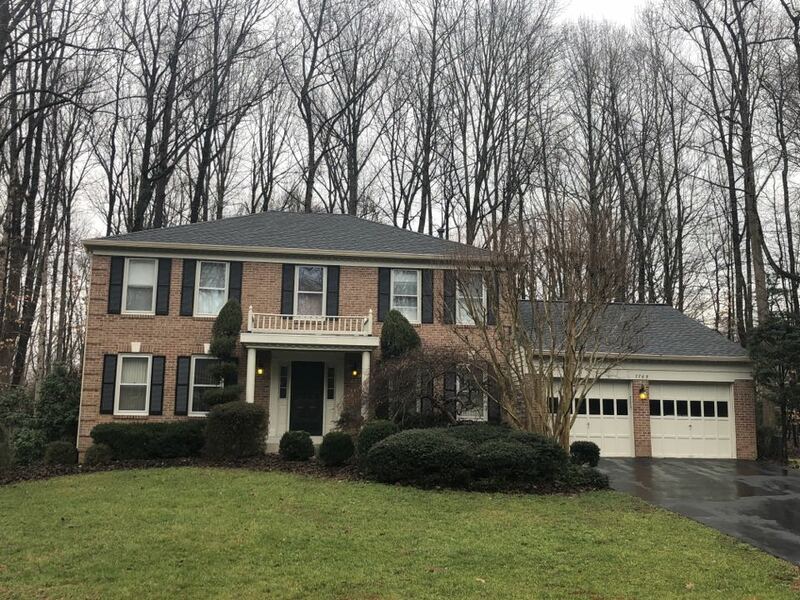 Gutter repair and replacement due to ice damage. Trim replacement. Wood trim to PVC trim. 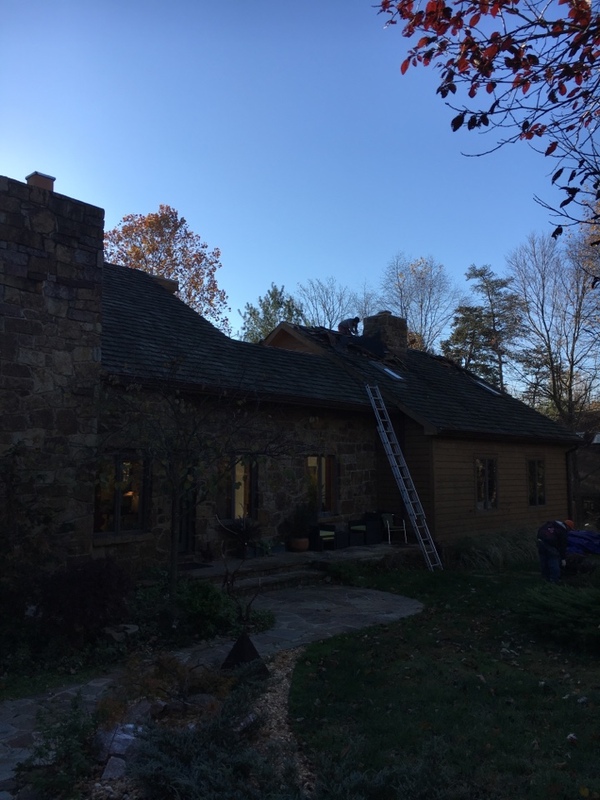 Roof replacement as well. 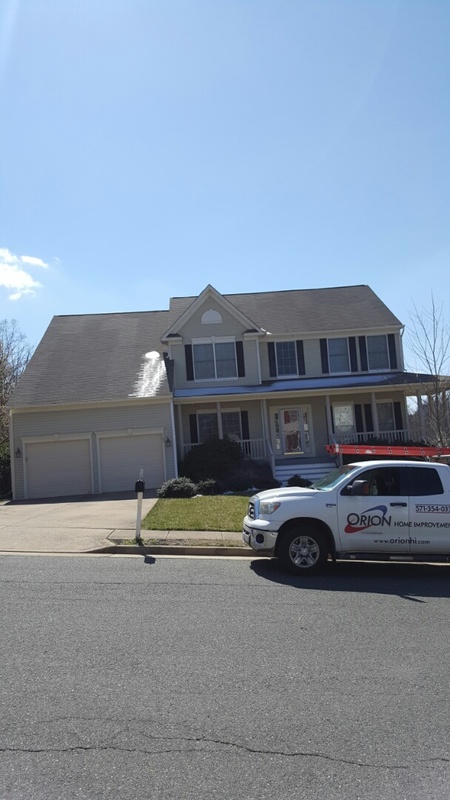 Hail damage on this roof and It's time for Orion HI to replace it. 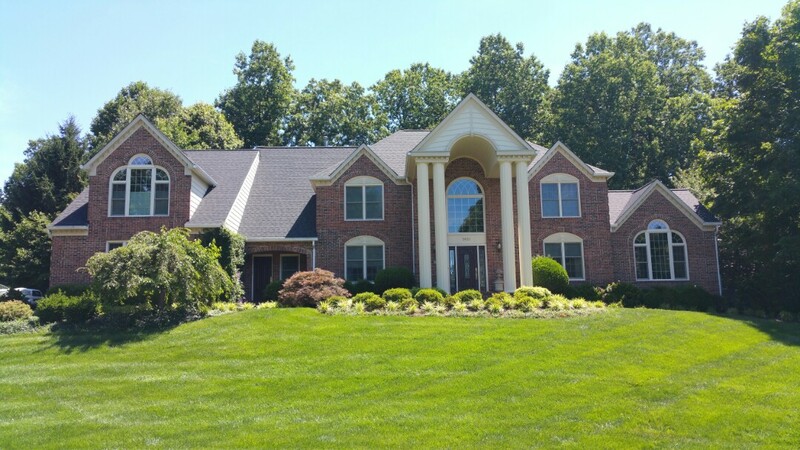 Almost done with this quality full roof replacement on a beautiful Fairfax Station home. 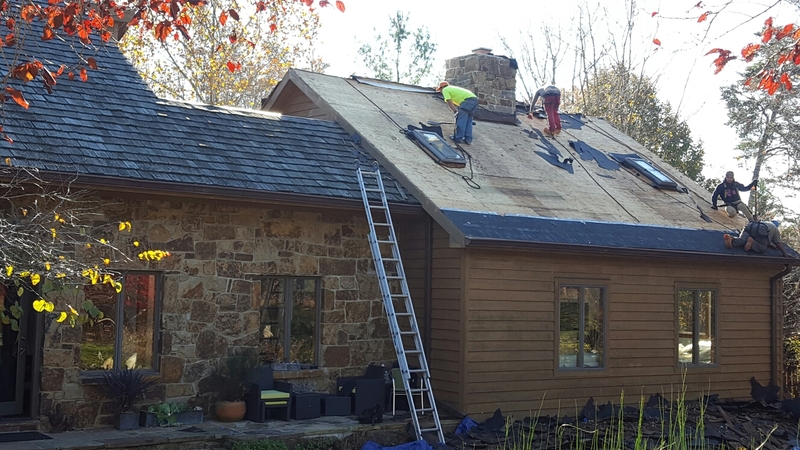 Thankful for this cedar shingle replacement. 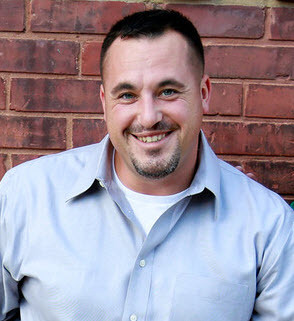 Workers making your home beautiful and secure before the holiday. 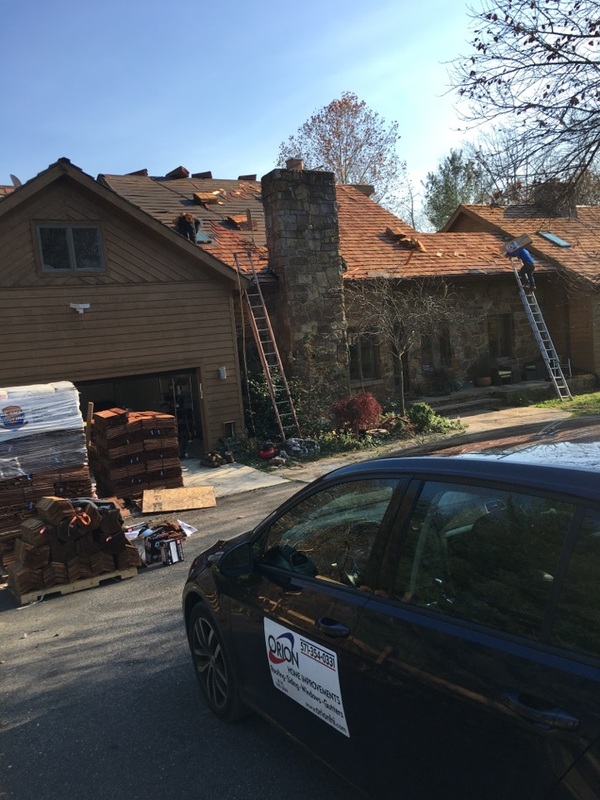 Our local roofing company installing a new cedar shake roof after sustaining roof hail damage. Orion is the company you know, like and trust! 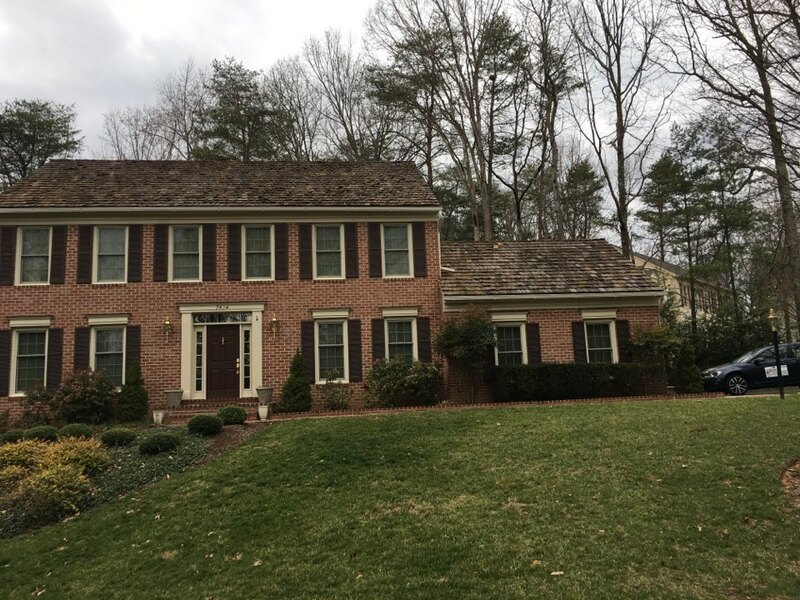 Cedar roof replacement in Fairfax Station. 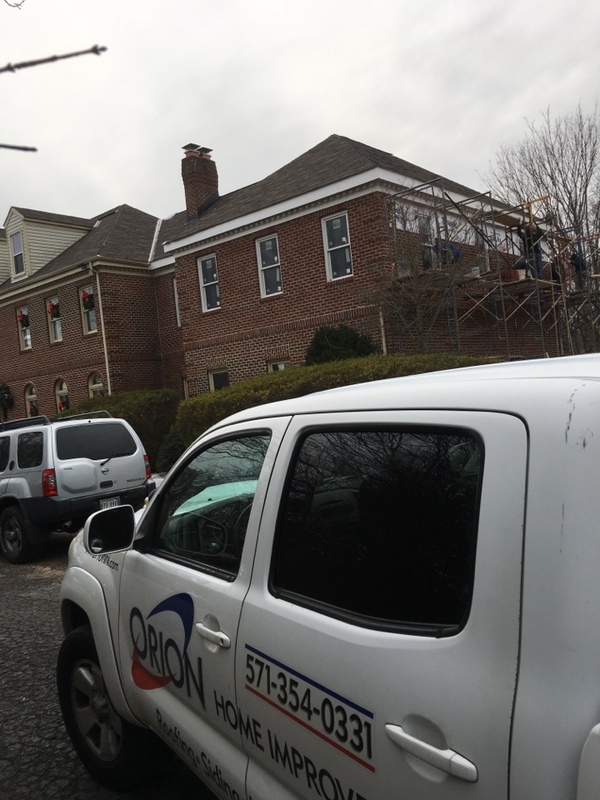 Top quality roof installation done done by Orion Home Improvements. Skylight install by experts at affordable prices.